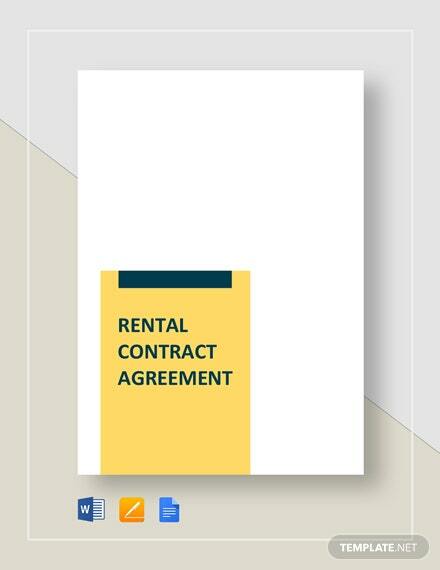 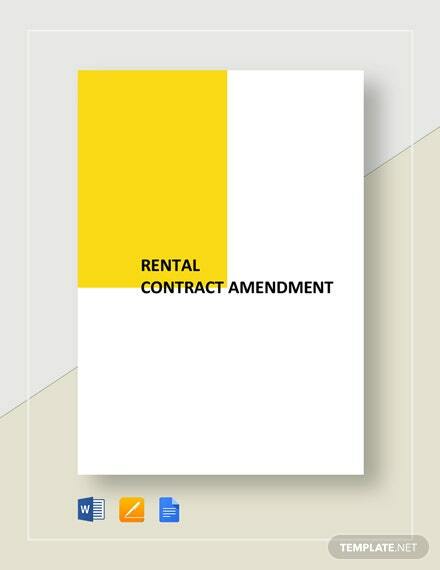 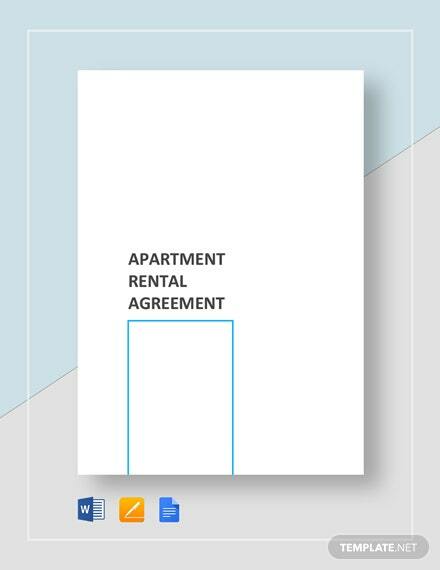 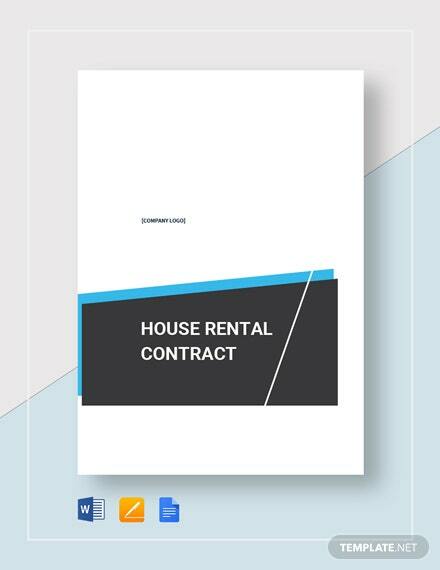 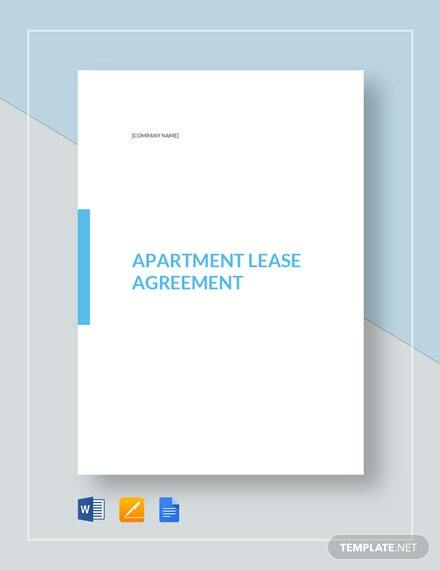 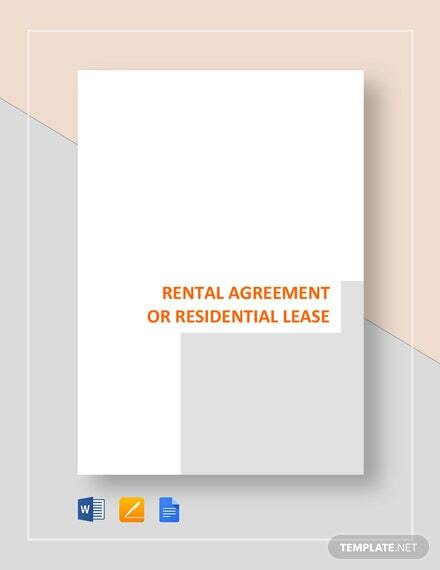 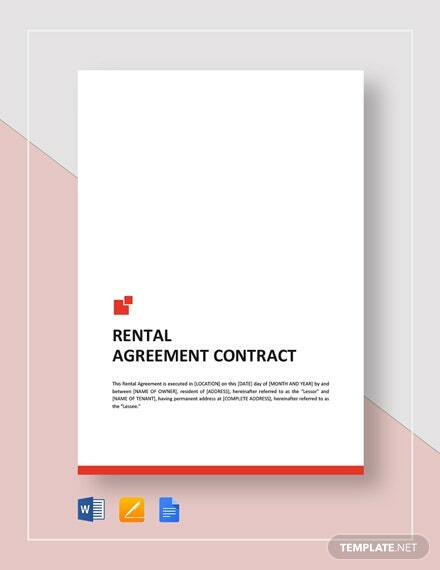 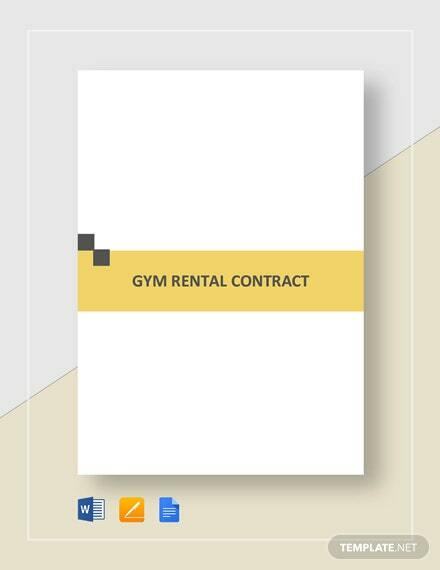 Clearly define your terms and conditions to your tenants as their apartment landlord by providing each tenant a reasonable contract you can quickly prepare through the use of this premium apartment rental contract +More template. 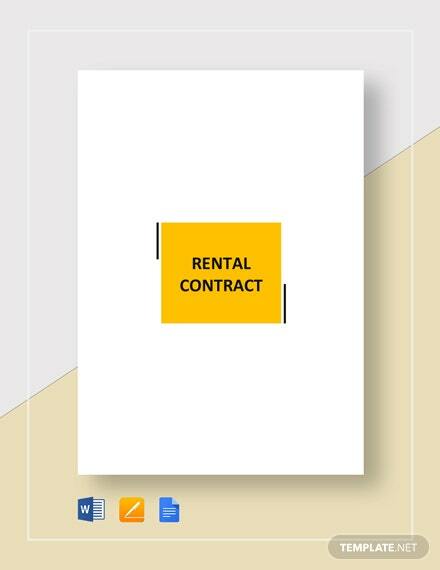 You are sure to cover all the needed rental terms and conditions that you and your tenant must comply in the best way possible. 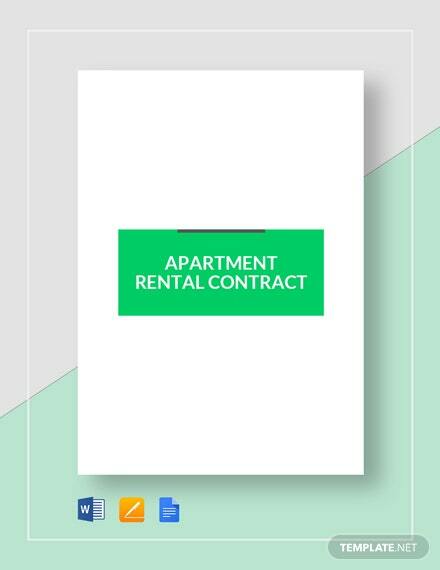 This template is fully customizable for you to edit. 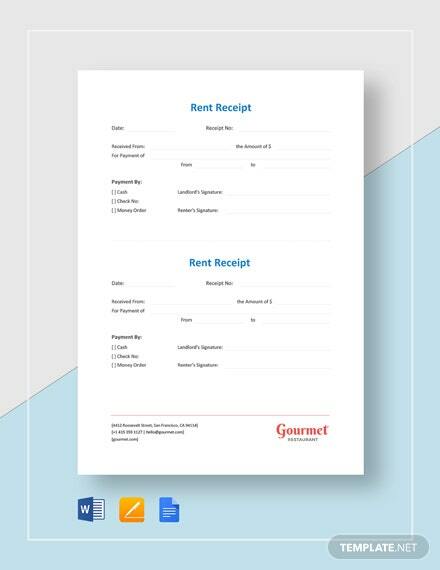 Get your copy of this template now.